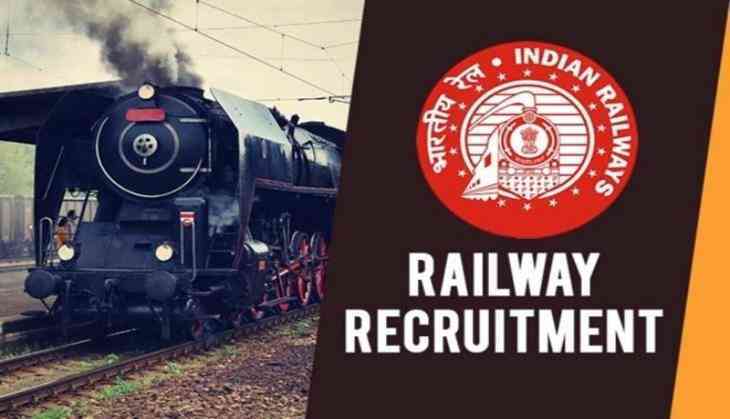 The Railway Recruitment Board has started its Group C (ALP and Technician) first stage examination from 9th August 2018. RRB Group C exam has been conducted in three shifts i.e. Shift I, Shift II and Shift III. However, there is no information has been released by the RRB for Group D examination. Candidates are anxiously waiting for their admit card. As per the reports, RRB Group D admit card likely to release at the end of the month. Therefore, candidates are advised to keep their eyes on the official website of Indian Railways. Meanwhile, candidates who have applied for the Group C examination, their computer-based test is going on and it will continue till the end of the month i.e. 31st August.